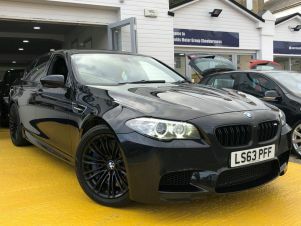 Carsnip are pleased to offer a wide variety of used BMW cars. With 43,776 cars from the BMW range available across the country, you’re sure to find the vehicle that’s right for you today. 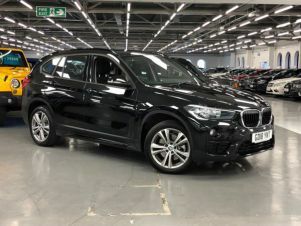 Check out our selection of used BMW cars here.